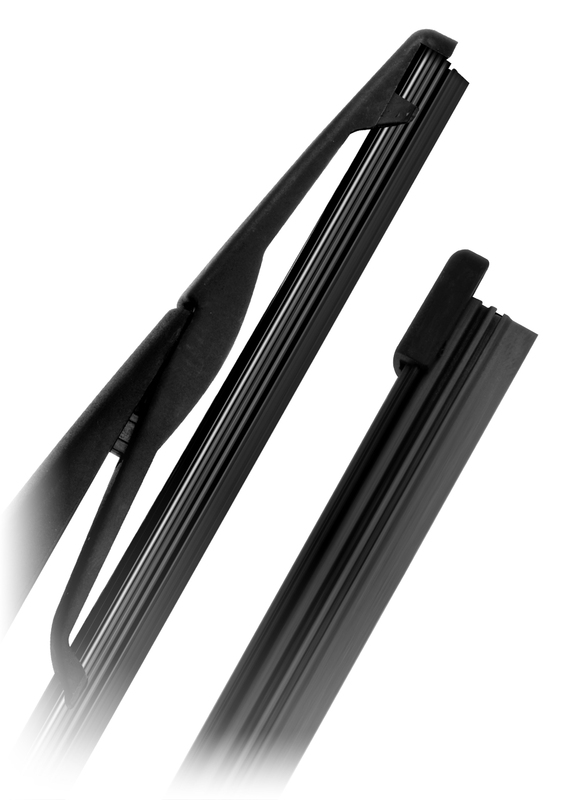 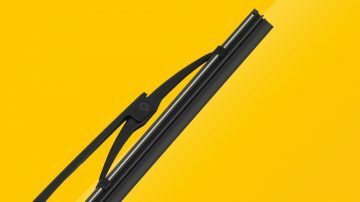 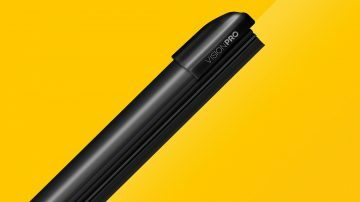 Rear wiper blades are now beginning to incorporate the same flat / beam technology that has changed the design of front wiper blades in recent years. 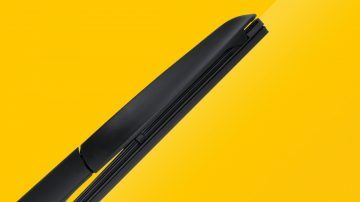 Reflecting these changes in the aftermarket, the ELTA rear blade range has grown to include a host of new flat blade part numbers covering a further 1.5 million vehicles on the road and taking the total coverage to in excess of 15 million vehicles. 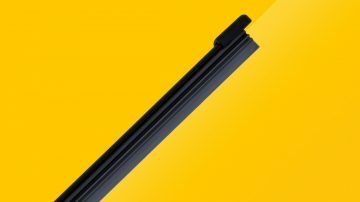 All Elta rear blades are manufactured to exacting standards featuring premium quality materials and rubber to provide strength, durability and resilience against the elements.